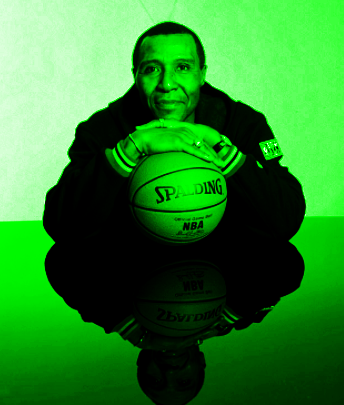 This week's pod starts on a somber note as we say goodbye to a true Boston Celtics legend after Jo Jo White's passing. Topher Lane and Mark Allison pay a moment of homage to the Boston great, and talk about the All Star game's starting five, among which figures our own Kyrie Irving. They also talk about the changes they'd like to see in the game and week, the state of the Eastern Conference and the Cleveland Cavaliers' recent woes, and who might be on the move that Boston should be keeping tabs on. They even talk about the Ringer Curse (for the unfamiliar, check last week's pod), and whether another blessing from Lil B - or anything besides better play- can solve it.